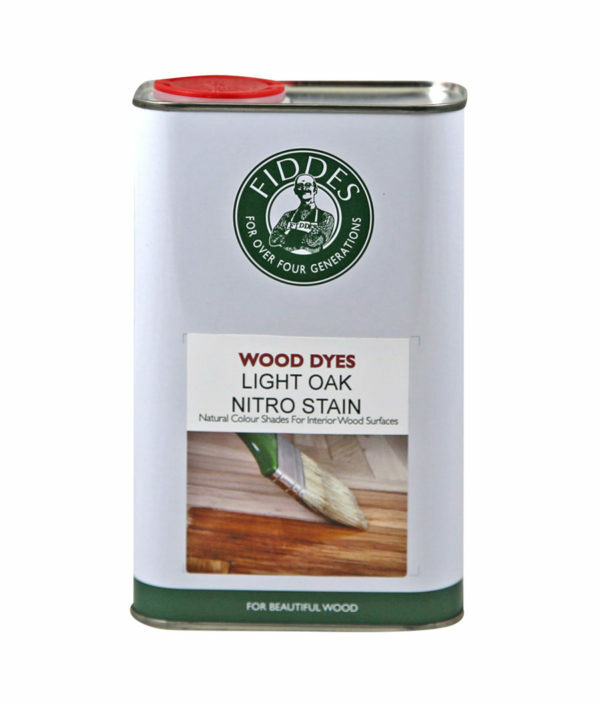 Fiddes Nitro Stains are a range of high quality penetrating oil-based stains designed with the flexibility to create your own unique colour. 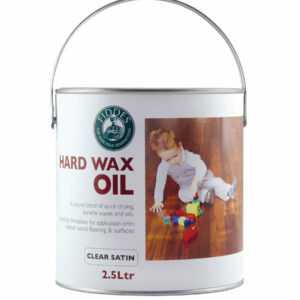 Nitro Stains are specifically formulated for timber floors but can also be used on any timber surface. 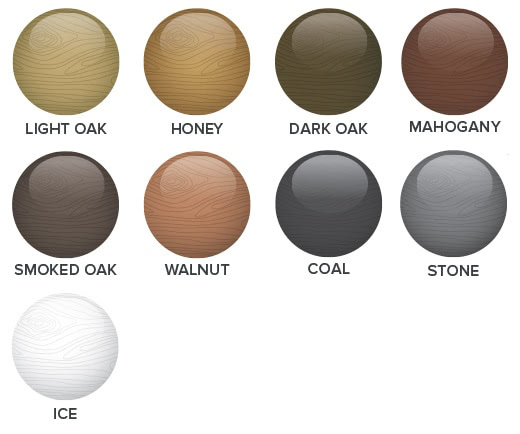 They offer excellent even penetration and rich depth of colour. 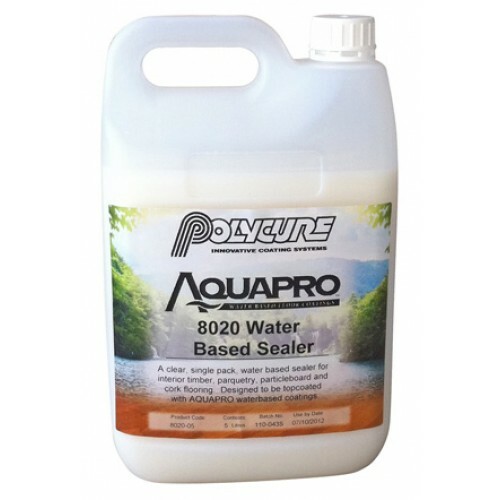 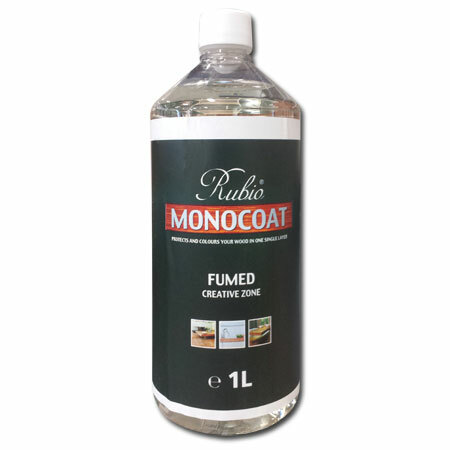 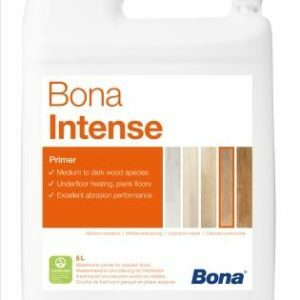 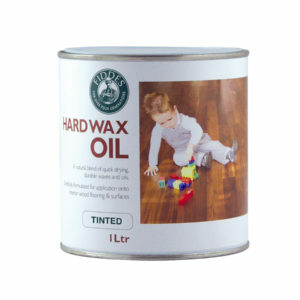 Suitable for use under Fiddes Hard Wax Oil or Lacquers. 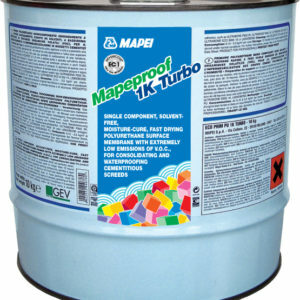 Coverage: 14 sqm per litre approx.